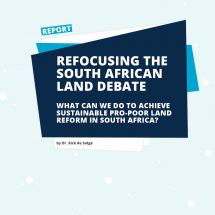 This report investigates the widely-discussed claim that title registration is prerequisite for valuing unregistered land. 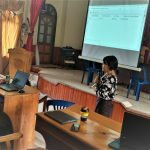 This is the first time that informal land markets in Indonesia, Ghana and Peru have been studied in this way and this research and its findings should help provide a wealth of background information to anyone working or who has an interest in this sector. 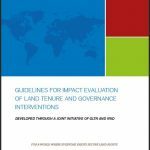 The study is particularly important because governments, the valuation industry and professional bodies need to ensure they are informed about, and equipped to respond to, future scenarios for the expansion of these informal land markets. 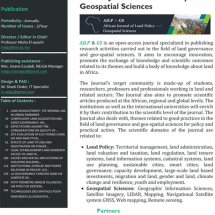 The research both builds on previous work in this important sector (RICS Research 2011 – Valuation of unregistered land – Kenya, RICS Research 2016 – An evaluation of valuation practice in sub Saharan Africa – case study Ghana) and helps provide an evidence base for current initiatives such as the International Land Measurement Standard (ILMS – in consultation https://consultations.intstandards.org/consult.ti/ilms/consultationHome until Dec 31st 2018 and due for launch at FIG Hanoi), UN Habitat GLTN ‘Valuation of unregistered land guide’, UN FAO ‘Valuing land tenure rights’ and for future initiatives such as the development of ‘environmental/ecosystem valuation’ standards and International Valuation Standards (IVS). 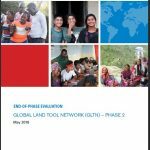 In addressing the research problem, empirical research was carried out in Ghana, Indonesia, and Peru – all countries where the issue of unregistered land is recurrently debated. Registered valuers, officers of the land sector agencies responsible for registration and valuation, and academics who specialise in valuation were interviewed alongside architects, anthropologists and urban planners who work with occupants of unregistered land. Valuing unregistered land highlights important strengths but also challenges to valuation practice. The study finds that valuers have shown industry and innovation in adapting valuation methods and in this sense, local valuation practices have been quite resilient. However, there are also challenges specific to the valuation of unregistered land. Undervaluation is a major challenge, as is overvaluation in some instances. Overall, most of the conflicts associated with compensation for the expropriation of unregistered lands arise from the top-down nature of the valuation process, a narrow view of ‘value’ as limited to only legally created structures, and an overly strong reliance on asocial valuation techniques for establishing value. The report also highlights the chronic lack of professional and technical capacity in this sector. 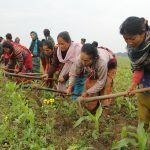 Another major finding is that various forms of proof of tenure (tax and utility bills, affidavits from neighbours, occupation proof etc) are admissible in all three markets during lending and dispute resolution processes, this a major insight into how informal land markets operate outside of formalised titling and registration systems. In Ghana, the customary land tenure system, accounts for nearly four-fifths of all land in the country and is usually unregistered. While one might expect that lack of registration would cause problems in obtaining a mortgage or where a legal dispute arises, in practice, banks are willing to lend on unregistered land and courts prefer the principle of equity to the western principles of registration conferring indefeasibility of title. Undervaluation is a major challenge in Ghana and can lead to inequities through inadequate compensation, for example, where land owned is required for public infrastructure projects. 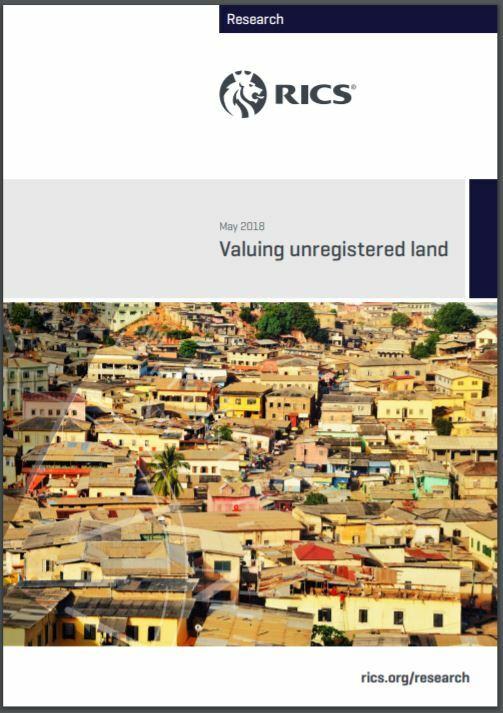 In Ghana, the cost method is widely used to value unregistered land. 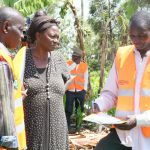 Where valuers have little local knowledge, do not consult with residents and fail to understand the impact on livelihoods, significant undervaluation can occur, as highlighted by several state-led valuation processes covered in the report. The study also examines the application of the cost method to the valuation of squatter and stranger settlements, the latter having the approval of the landowner to use the land. 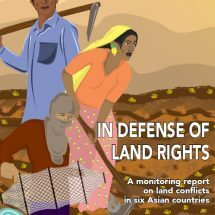 In Indonesia, although registration is not only encouraged but assisted, relatively few parcels of land are registered, with much of the land held under the custom-based adat system or settled by squatters. This raises the question of what happens when land is publicly acquired. 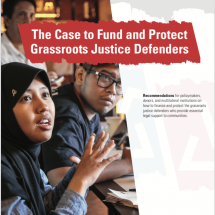 Although in principle under Indonesia law, squatters who have paid taxes and lived on the land for a substantial period can be entitled to compensation, the reality is more complex. 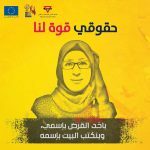 Those with only use rights, e.g. tenants, are also not compensated. However, landlords usually recompense their tenants from the compensation they receive. Where title is held but the land is not registered, i.e. the adat system , the usual methods of valuation are used, namely the cost approach, market comparison, the income capitalisation approach, the residual approach and the profits method. A key difference in valuation compared with registered land is a 10 per cent reduction in prices on the basis that the cost of registration is 10 per cent of the land value. Furthermore, contrary to what proponents of registration contend, no automatic indefeasibility privilege is given, as courts prefer to adjudicate on a case-by-case basis. Although undervaluation is common in Indonesia, this is less related to the lack of registration and more to do with the weak capacity of valuers to carry out systematic research. In Peru, informality is widespread. Despite provisions for valuing unregistered land, professional valuers are not usually involved in the valuation process or in disputes concerning unregistered land and operate mostly within the formal system.